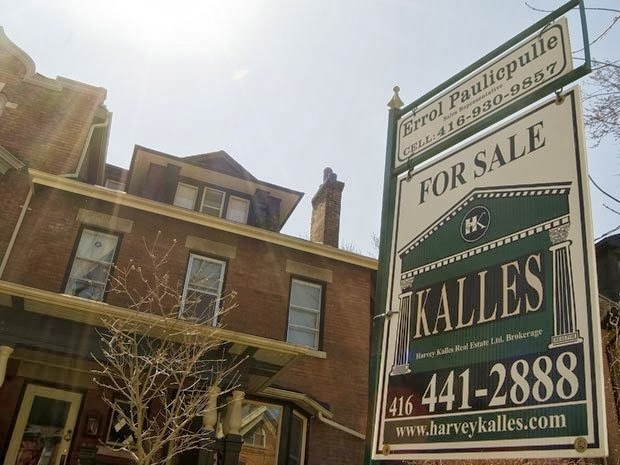 Shares of 3 of Canada's biggest alternative mortgage lenders look set to rise over the next year because of ongoing resiliency of the country's housing market. Click here to read more . . .